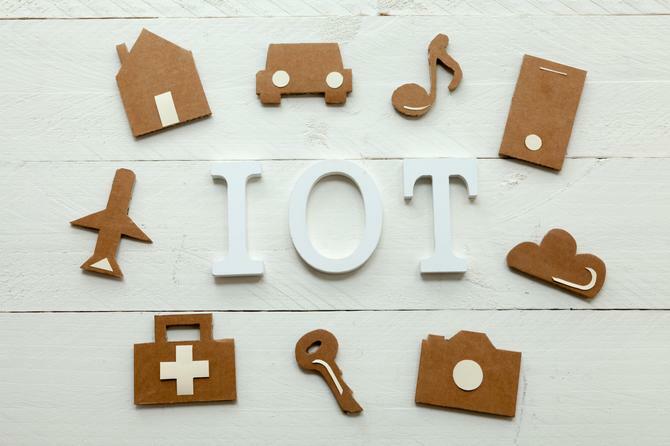 The Internet of Things (IoT) is set to revolutionise our world, with a recent McKinsey report predicting almost 50 billion objects around us will be connected by 2020. We take a look at some of the key IoT trends currently linking our physical and digital worlds and how they will open new and exciting opportunities in industries such as healthcare, retail, agriculture and entertainment. A new study released by Park Associates this year confirmed voice control is vying to become the primary user interface for the smart home and connected lifestyle. Voice controlled tech like Amazon’s intelligent personal assistant, Alexa, will soon to hit Australian shores and is set to change the way we interact with connected devices. 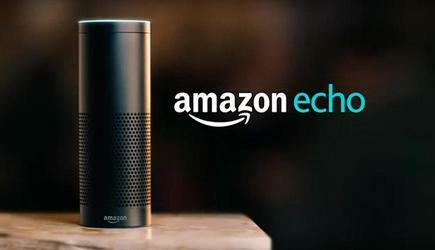 Used in conjunction with the Amazon echo-speaker wireless device, it is capable of myriad voice interaction offerings, as well as offering the ability to playback music, make to-do lists, set alarms, stream podcasts, play audiobooks, and even provide real-time information like weather, traffic and news. Amazon also offers certified ‘works with Amazon Alexa’ products that can be do anything from switching lamps on and off, increasing room temperature to locking doors. 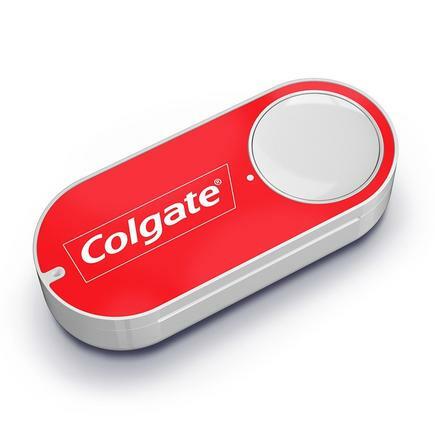 Another disruptive innovation from the ecommerce retail giant, Amazon Dash Buttons are a perfect example of how IoT will soon turn a consumer's everyday routine into an invisible retail world. Launched in 2015, it functions as a one-click ordering system to everyday products such as pet food, household supplies, beauty products and baby supplies. All it takes is attaching a small adhesive button for a product like a dishwasher. When you are out of dishwashing liquid, you can simply re-order via Amazon by pressing the button. 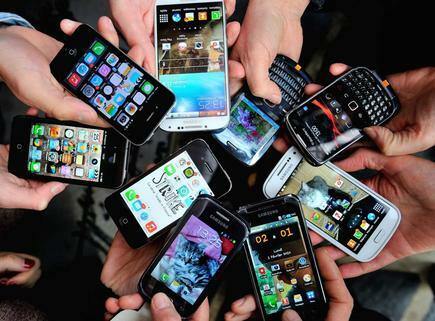 But the devices come at a cost, with each individual brand button costing USD$4.99. 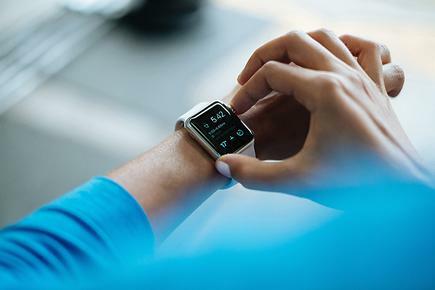 A new study released by Parks Associates this year revealed wearables and smart watches are expanding as healthcare tools are integrated more with other IoT applications. According to the report, while the market for smart watches, and for wearables overall is in the early stages, there are significant growth opportunities for both manufacturers and app developers. Parks Associates research shows that consumers primarily use smart watches for health and wellness tracking (58 per cent) and receiving notifications (57 per cent). Early consumer data also showed smart watches have an advantage over fitness trackers regarding usage with sports and outdoor activities. According to the report, brands like Apple have taken notice of these use cases and are looking to capitalise on its users’ needs with the Apple Watch Series 2, which has GPS and water-resistant features to enhance these types of activities. But competition is hotting up, with brands like Rip Curl releasing wearables to track surf data and Swatch reportedly readying for a new smart watch face-off. Meanwhile, Fitbit recently announced a new Adventure Race platform to enhance the fitness competition experience. 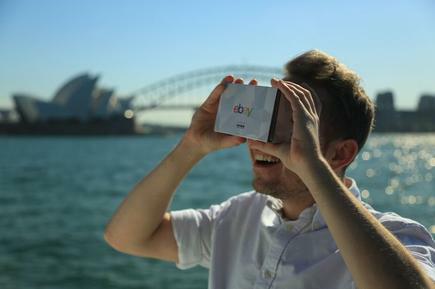 From Ebay’s 3D virtual shopping experience to MelodyVR's live streaming concert capabilities, socially-enabled VR experiences are on their way to engage with audiences in new and exciting ways. Last year, Ebay and Myer formed a pioneering partnership to create a virtual shop in 3D which could be contoured simply by gazing at objects. In December last year, Warner Music and MelodyVR signed a first of its kind worldwide partnership to see MelodyVR and WMG release hundreds of cutting edge virtual reality experiences featuring both recorded and live immersive experiences. And in March, the revolutionary virtual reality company signed a deal with Universal Studios, making it one of the most exciting IoT developments in music streaming to enhance CX in the entertainment industry. According to the report by Park Associates, virtual and augmented reality will continue to gain increasing foothold in niche operations and greater awareness among early adopters, creating more new and exciting opportunities for social VR experiences. Consumers increasingly expect connectivity in their cars, but pricing, safety, and data privacy concerns inhibit market growth, according to the new Park Associates report. Insurance companies like NRMA caught wind of this issue two years ago, and sought startup business concepts connected cars, urging CMOs to be more on board to spur innovation. Meanwhile, with car security being high on the agenda, brands like Arilou have released a firewall for car security, which clamps down on unsecured car connectivity systems to make sure that brakes, engine and air bags will work even if someone tries to mess with your wireless stereo system. With over 1.5 billion smartphones sold in 2016 alone and 2.6 billion smartphone users globally, it's pretty clear we're living in a world where our mobile has evolved into the remote controls of both our digital and social lives. But one of the biggest trends is the rise of cashless payments, with more and more retailers and organisations supporting smartphone-enabled payment methods. Sporting clubs like the Australian Turf Club, have recently employed Clipp cashless technology to allow users to pay for food and beverages via Clipp’s smartphone app without the hassle of going to the ATM. Smart clothes are set to be the next biggest disruptive force of IoT, with brand and labelling giant, Avery Dennison AVY, announcing brands such as Hugo Boss, Nike and Markes & Spencer will introduce some 10 billion products with unique digital identities and data profiles in the cloud from the point of manufacturing. Levis has also partnered with Google to release a smart connected denim jacket for cyclists, allowing them to control apps to help with navigation or play music. 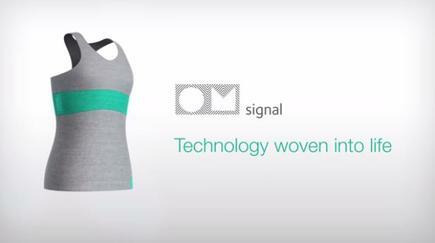 OMsignal already offers a line of smart shirts, along with a 'smart bra' that has embedded biosensors to capture heart rate and breathing. 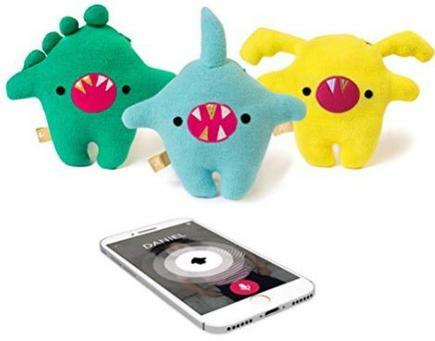 Startup brands such as Toymail have released wirelessly networked toys, which let parents stay connected with kids by sending voice messages over wifi via phone. These digital 'walkie-talkie' toys are designed to help parents set up a trusted circle of contacts for their kids, so children can communicate with their parents, grandparents, or other family members who want to keep in touch. Robot toys like Sphero are gaining increasing popularity worldwide too. These Bluetooth connected, app-enabled balls can do everything from create obstacle courses, turning a living room into a video game with augmented reality, and glowing for night-time engagement. A cow-monitoring system developed by Israeli tech firm, SCR Dairy, that gives farmers insights that can boost milk production, was recently released in Germany and was designed to streamline the calving process and ensure healthier experience, giving farmers a revolutionary way to keep an edge against the competition. With a growing offerings including 'herd intelligence', 'milk intelligence' and 'cow intelligence, SCR Dairy has now more than four million cows tagged around the world. 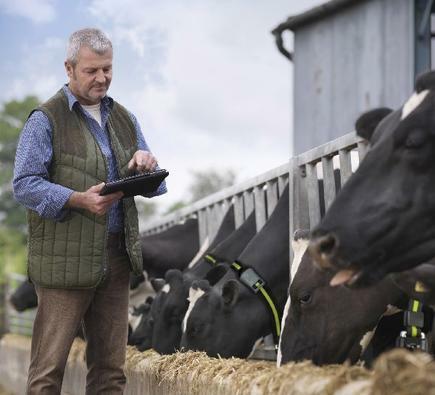 In 2014, Australasian livestock giant, Allflex, made a $250 million dollar acquisition of the livestock monitoring and intelligent milking solutions company. Move away traditional roads, smart roads will be the way of the future. Solar Roadways releasing a modular system of specially engineered solar panels to replace everything from roadway paving to basketball court asphalt. They can heat surfaces to do away with icy driveways, and can even contain LED lights to create lines and signage without paint. Inbuilt panels have microprocessors which allow them communicate with each other, a central control station, and vehicles. Eventually the company expects its panels tobe available for highways, but first it is releasing the system for non-critical applications such as driveways and parking lots following its first pilot projects.